If you’re making strides in online retail – the NECAs want to hear about it! 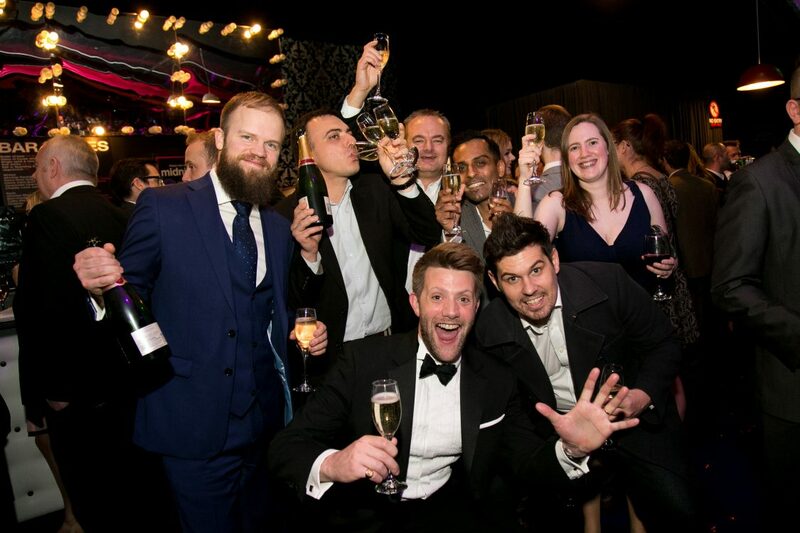 Whether you’re involved in e-commerce for web design, the online platform, or the team driving sales, place your entry to be recognised industry-wide! The Northern E-Commerce Awards – (The NECAs) are delivered by Don’t Panic Events and Prolific North in association UKFast celebrate the very best in online business from across the North. THE NECAs will feature 23 categories celebrating exceptional websites, platforms, suppliers, in house teams and agencies. The North is home to some of the UK’s leading online retail businesses, the NECAs will take place on 21st September at The Point, Emirates Old Trafford and will be the North’s biggest celebration of E-Commerce success and talent. 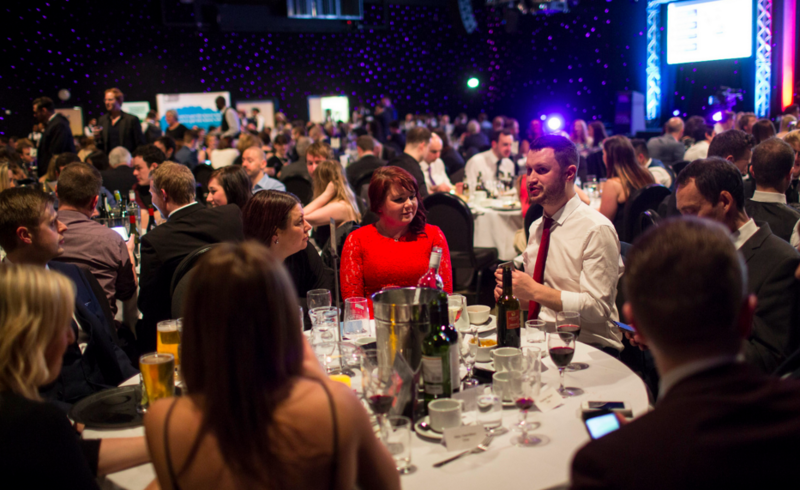 With categories celebrating industries from Hair and Beauty to DIY and Design, no matter where you stand out from the crowd, there is a place for you at the Northern E Commerce Awards. The call for entries will commence in on 14 March 2016 with a closing date of Friday 17 June. If you’d like to be kept in touch with all the latest news and updates for the awards, sign up to our newsletter. Alternatively get in touch with joe@dontpanicprojects.com or call us on 01706 828855!